Ingvar Kenne is a photographer with a unique way of looking. His brand identity should reflect that. 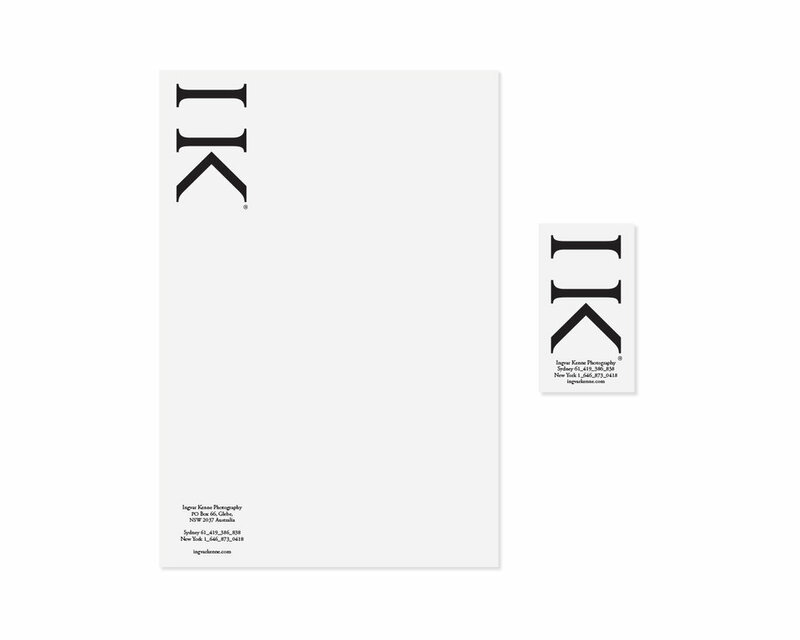 His initials, when rotated, become a tripod and viewfinder. 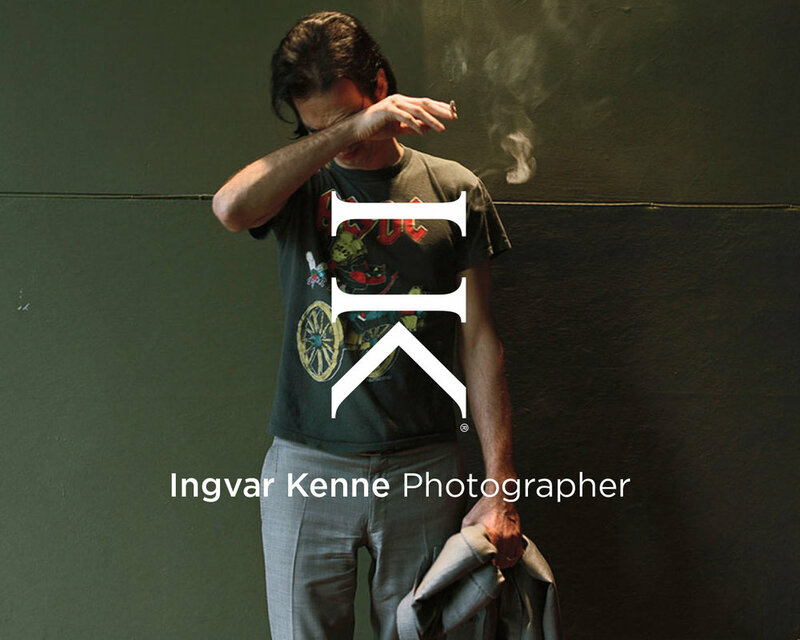 Ingvar Kenne is a Sydney photographer with a unique way of looking. His brand identity should reflect that. His initials, when rotated, become a tripod and viewfinder. Something always present but previously unnoticed, has been revealed, much like his work.